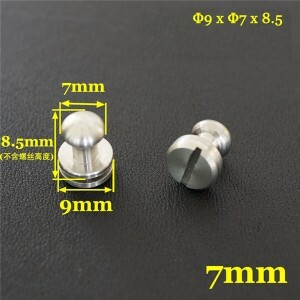 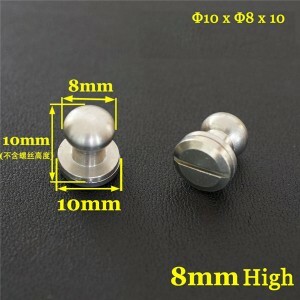 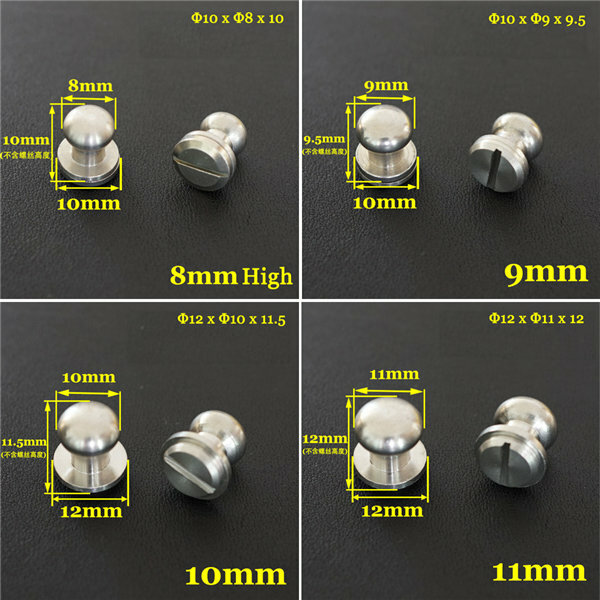 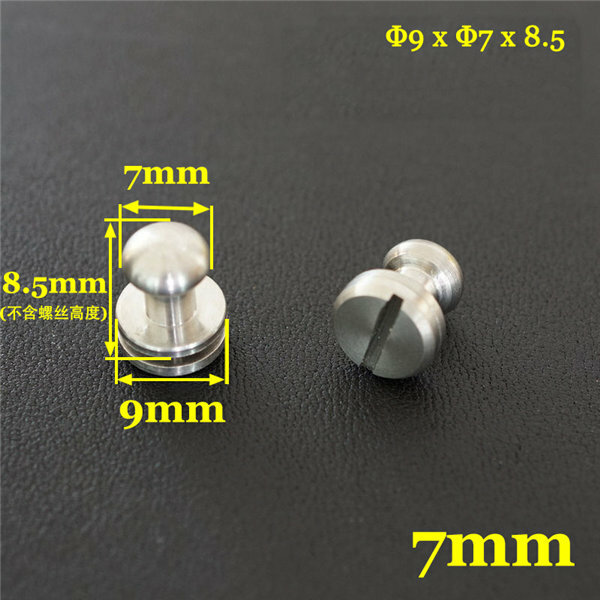 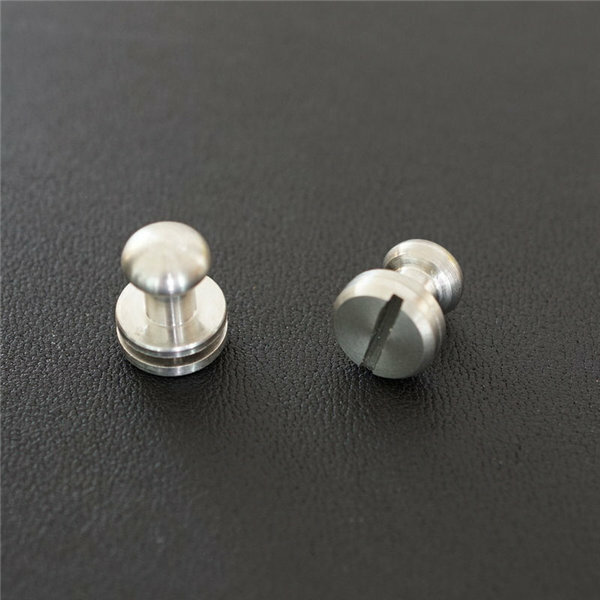 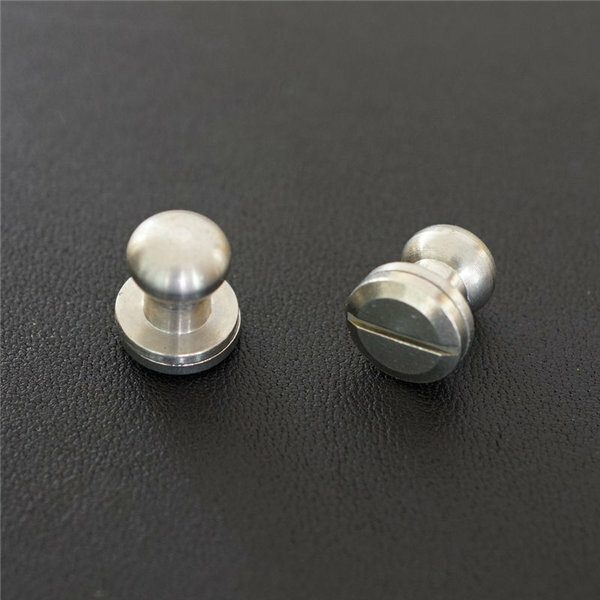 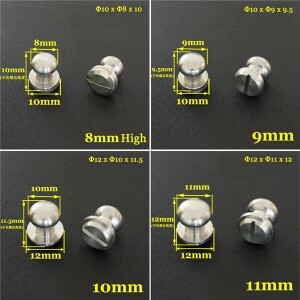 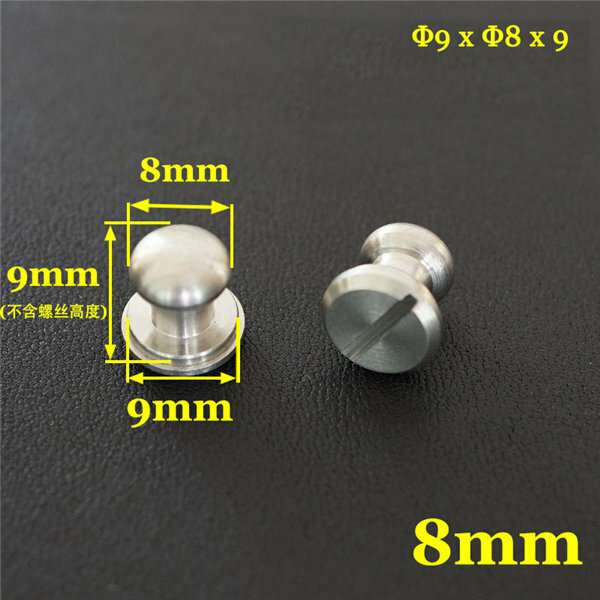 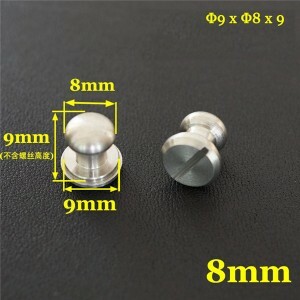 Offer free sample for test first , then factory wholesale and custom produce 304 stainless steel button studs, some people also call them sam browne button,ball head studs,or ball chicago screws , they are great for various leather items. 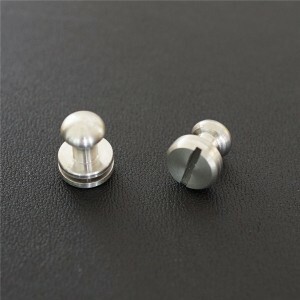 ,for example : bags, belts, cases, leather straps. 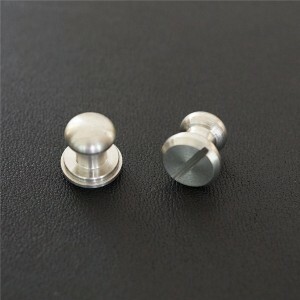 Click product title to order and pay by PayPal from our on line store directly.